It’s been quite a while since I was able to update the wedding portfolio but I finally have time to share a special couple, today. Fiona is from New Zealand and Andreas is from Sweden, and like something out of a fairytale, they met while Andreas was travelling Australia. In Fiona’s words, she thought he was “A bit alright.” and it wasn’t long before they followed each other around the country. Now, if you ask them who actually followed who, you get varying stories… but it was love and it was to remain. Fiona moved to Sweden to be with Andreas not so long ago and they spent a couple of weekends relaxing at a place called Julita Gard. 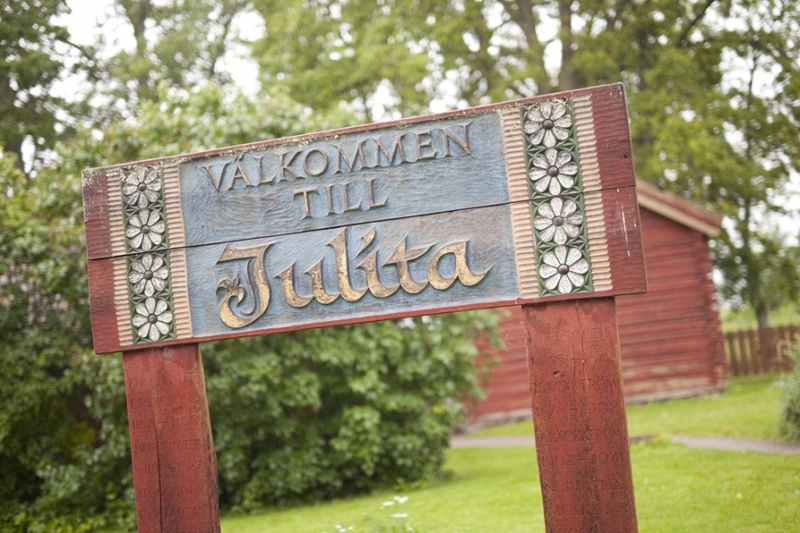 So, when it was time for them to get married, it made the most sense for them to have their wedding at Julita Gard. They were hoping for sun, but the Swedish summer is very fickle and it pretty much rained the whole day. That didn’t stop them from having an amazing time, though and we even used the rain to our advantage with an amazing portrait of Andreas lifting off in the wind. Fiona’s family were also at their wedding and travelled all the way from New Zealand to be with her and Andreas and it was lovely to hear all the Kiwi accents on the day. I actually don’t remember anyone complaining about the rain at all, and that’s why I love weddings. They bring out the happiness and joy in everyone and I am really honoured that they chose me to help document their day. 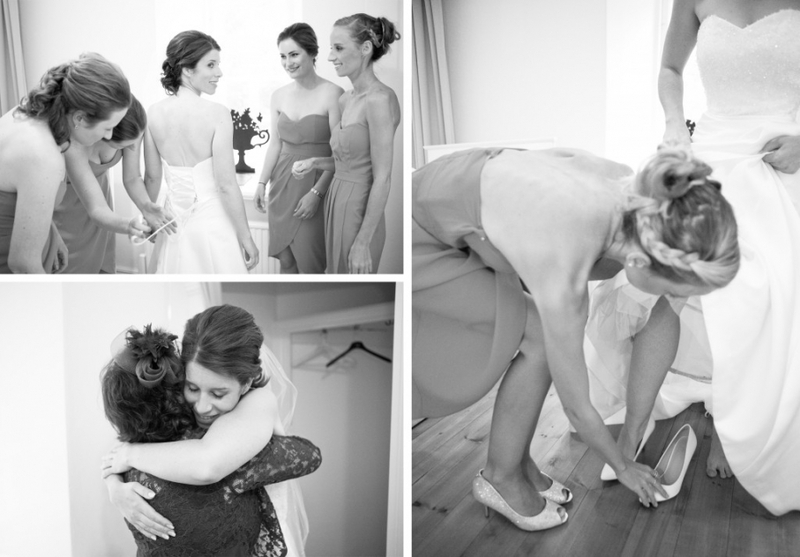 Below is a few select favourite images from Fiona and Andreas’ wedding at Julita Gard. I look forward to continuing their story with them in the future and I can’t wait to see what it holds for them. I hear pitter, patter… maybe?